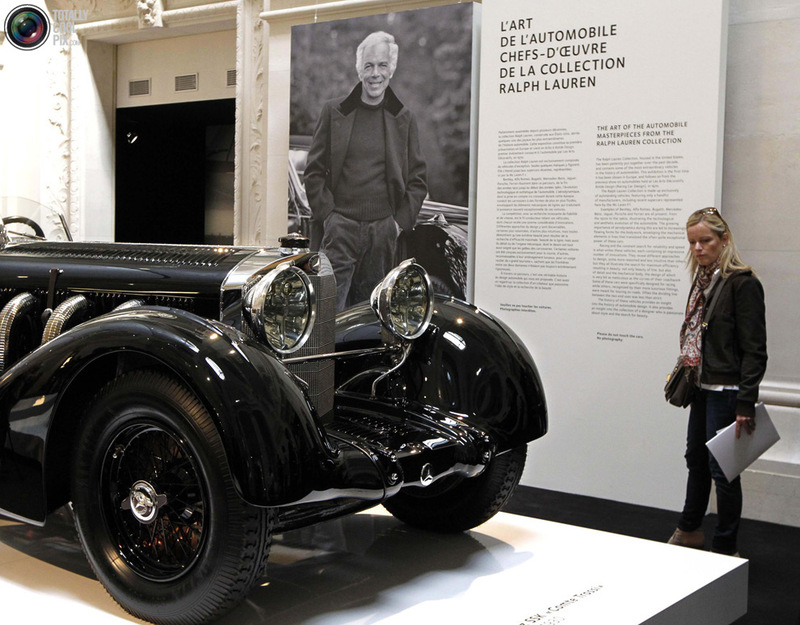 Ralph Lauren is best known for his fashion designs and lines, but in the classic car world he is also known as an avid collectors of some fine specimens of beautiful automobiles. 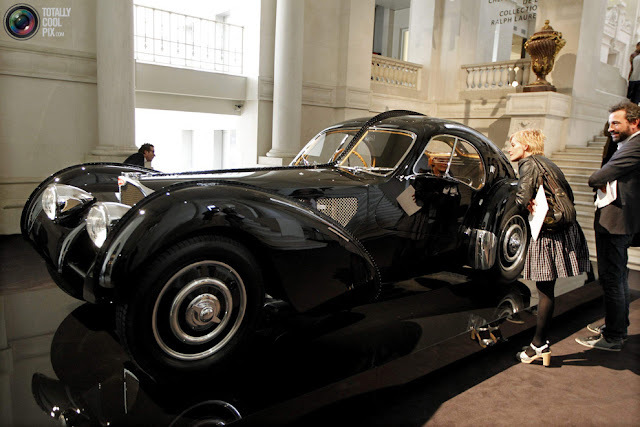 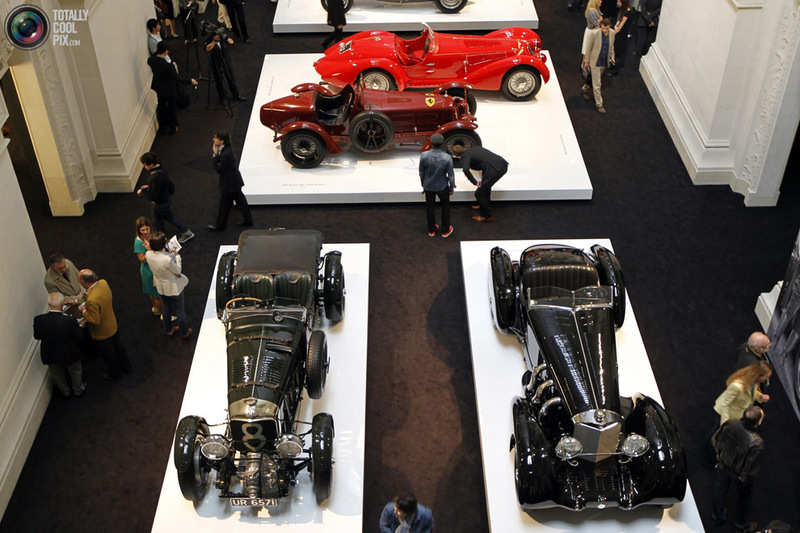 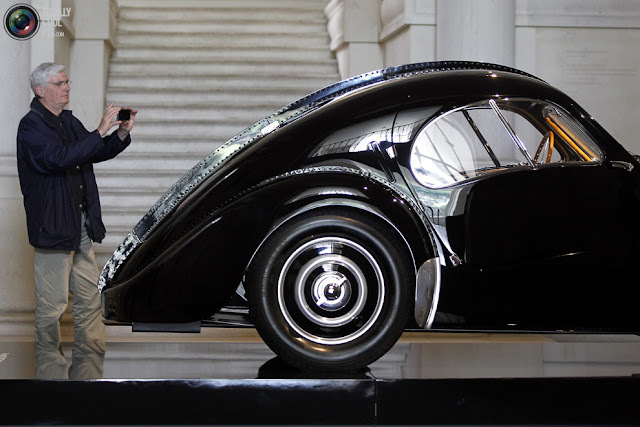 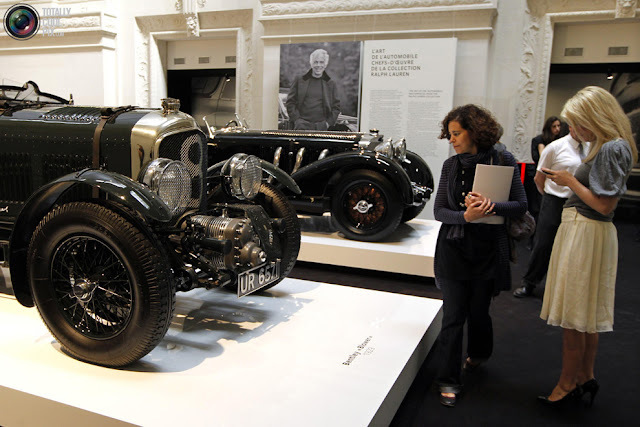 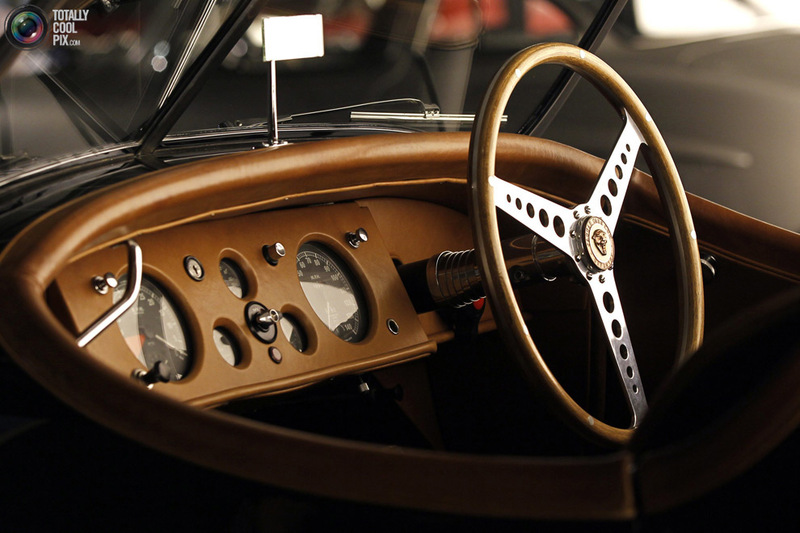 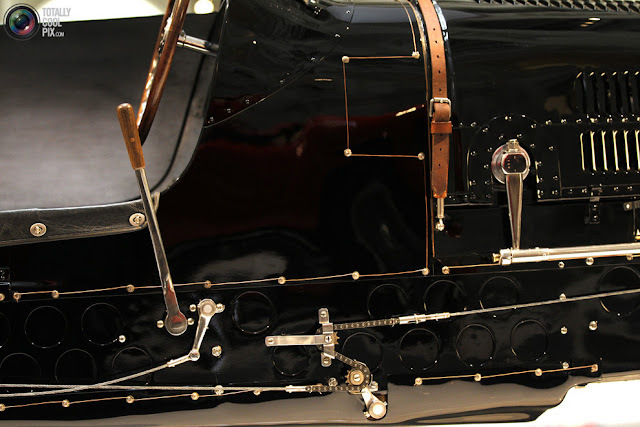 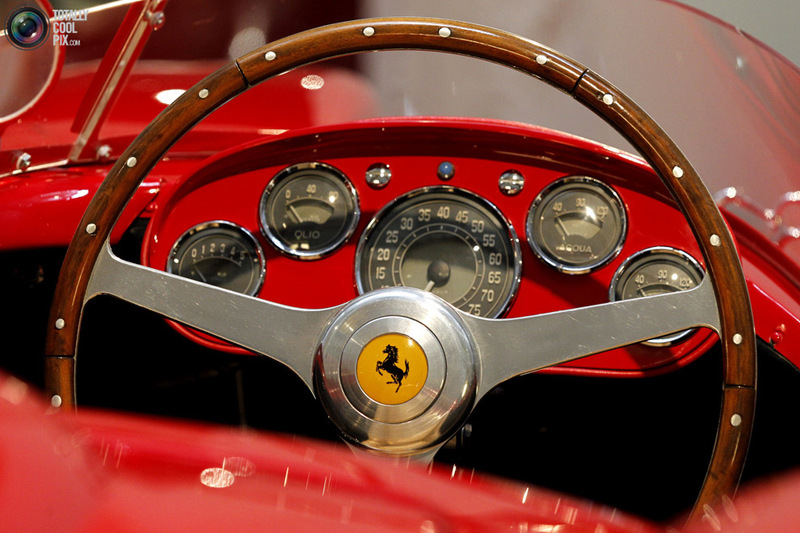 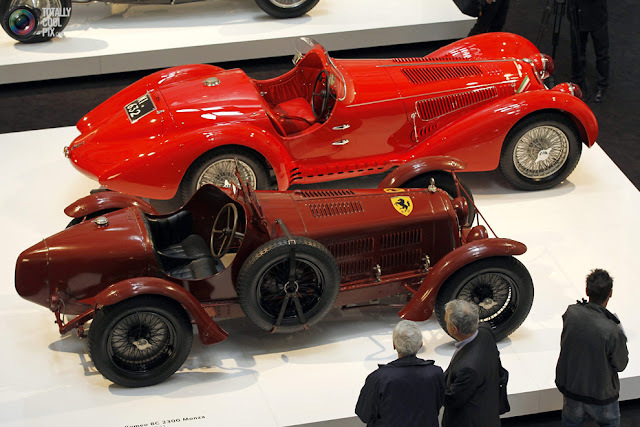 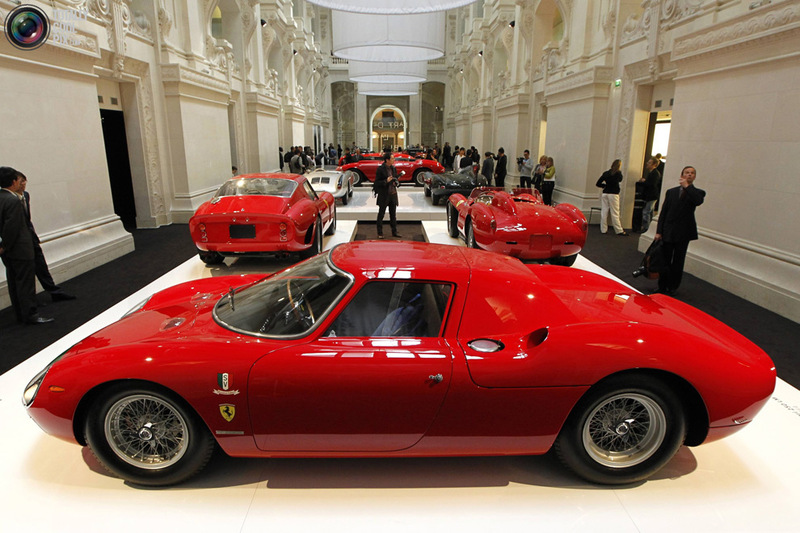 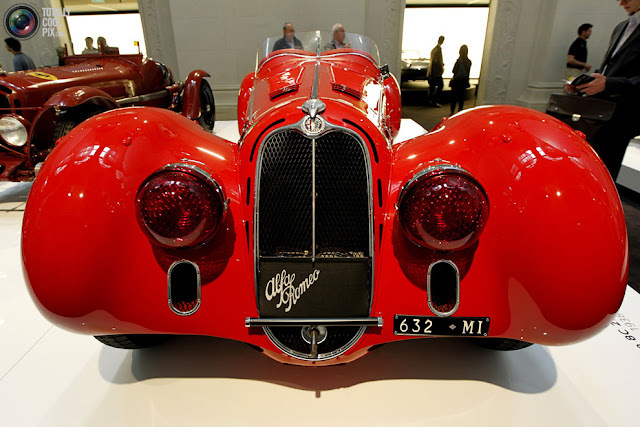 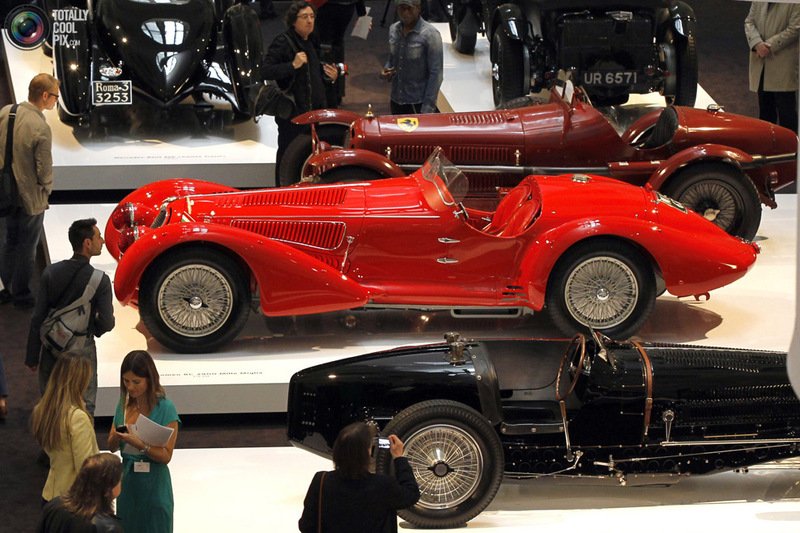 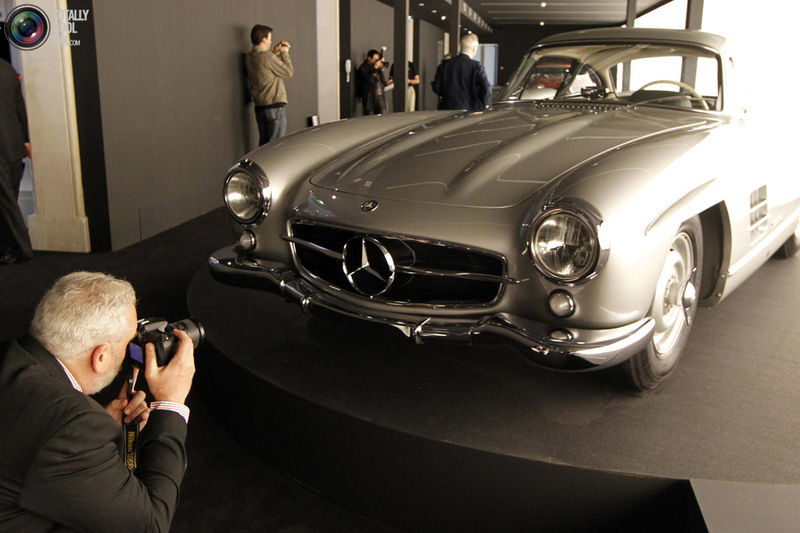 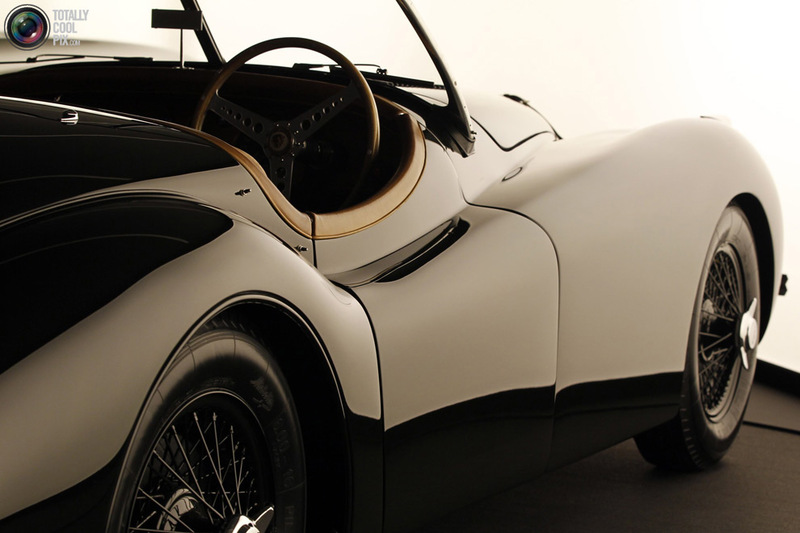 During the exhibition The Art of the Automobile, Masterpieces from the Ralph Lauren Collection these vintage cars are shown to the public for the first time. 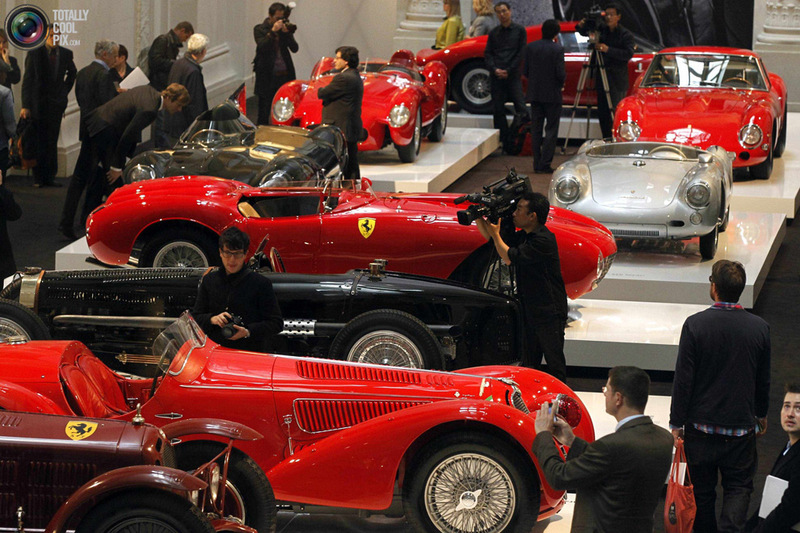 I’m very jealous of the man in the cars department.